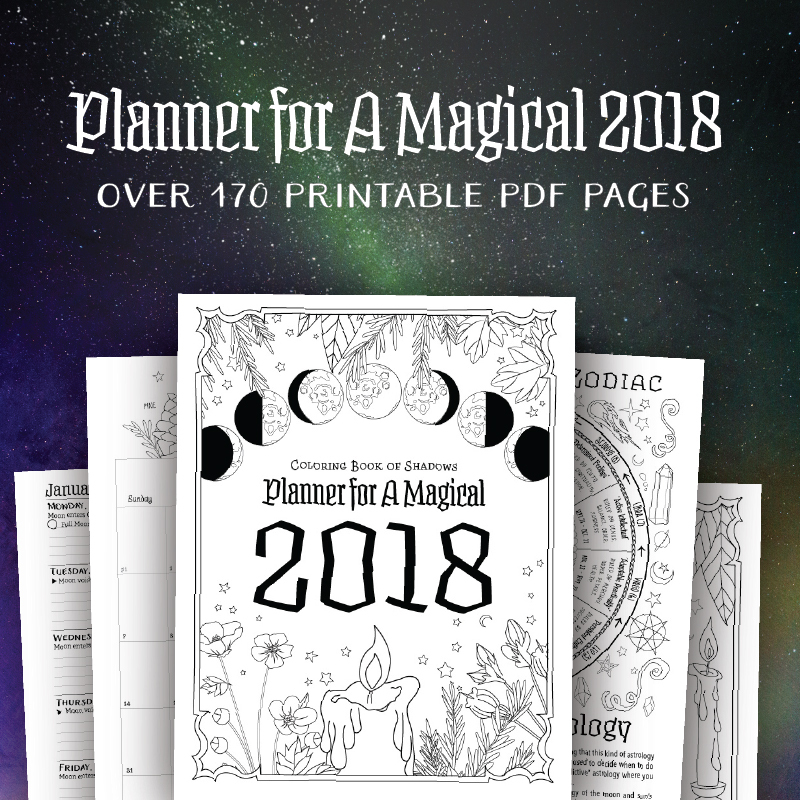 WANT TO MAKE YOUR YEAR MAGICAL? 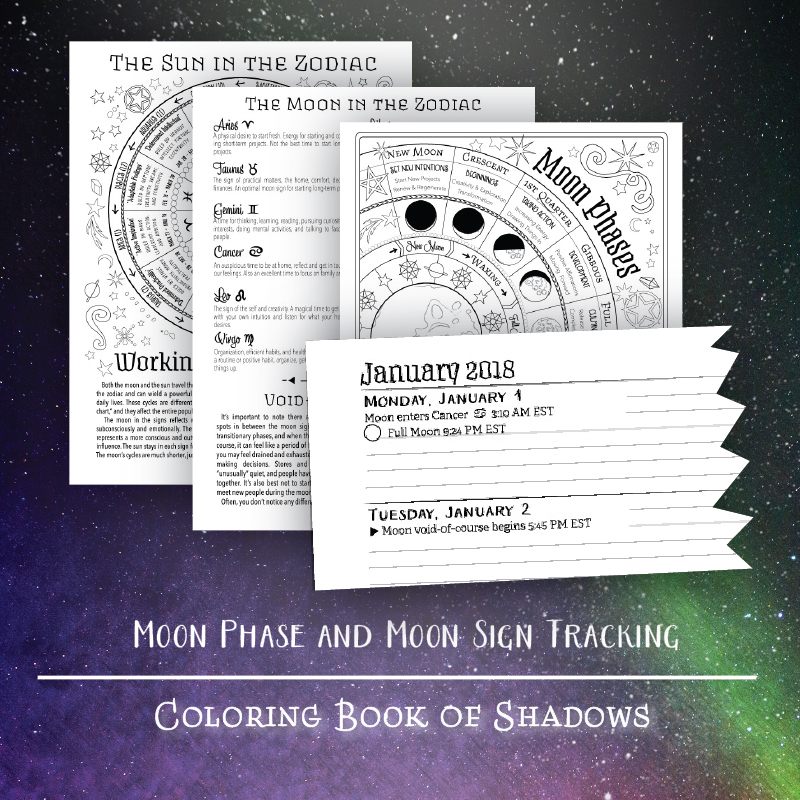 Harness the power of the seasons, planets, moon, sun, and yourself as you expand your horizons and create an extraordinary year. 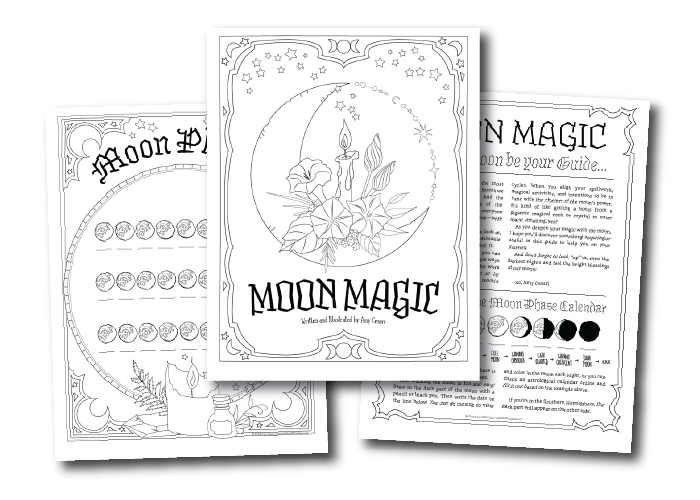 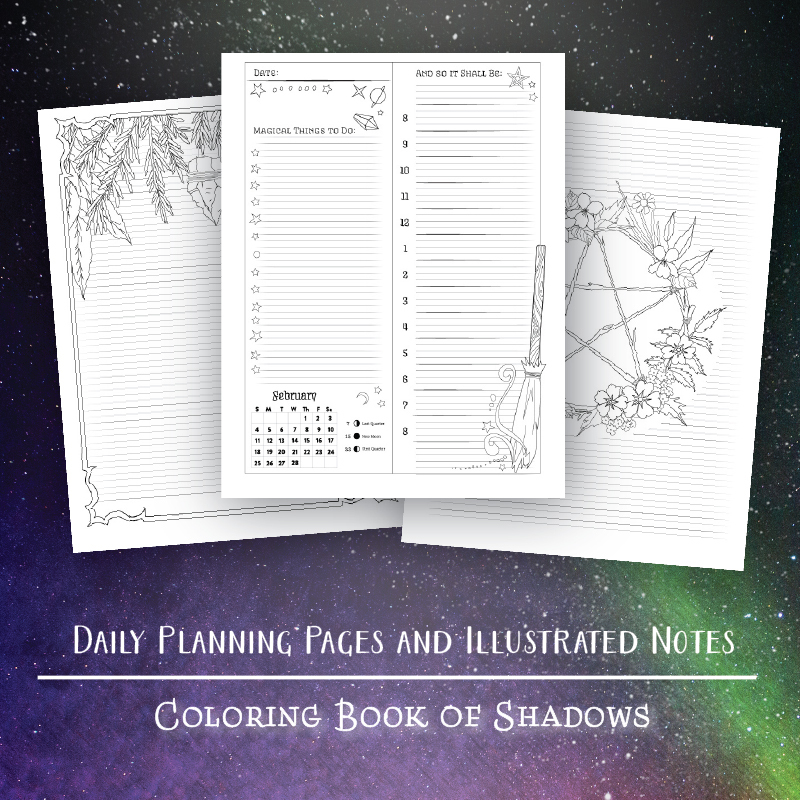 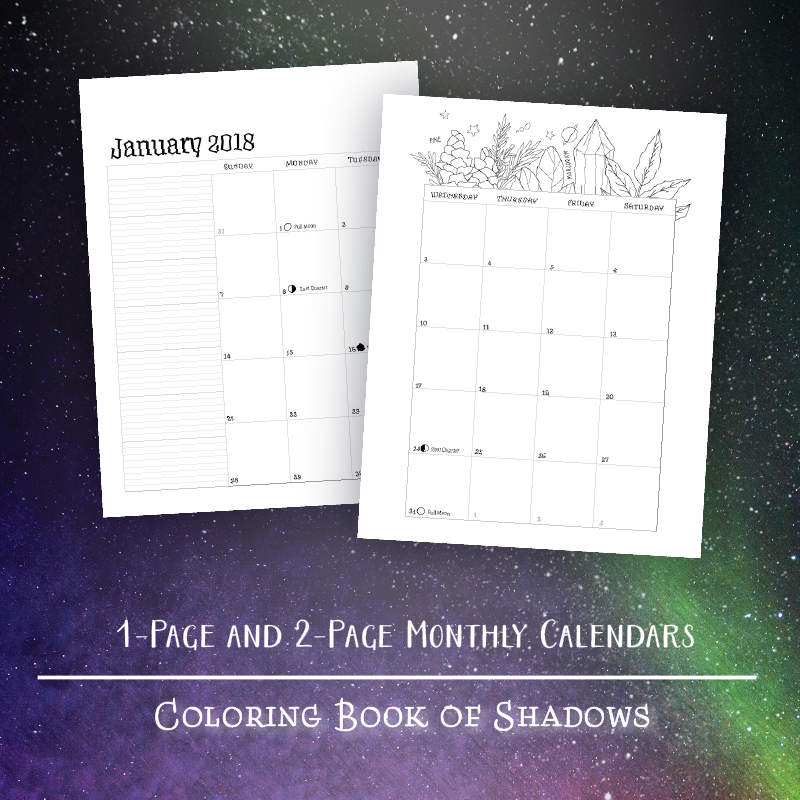 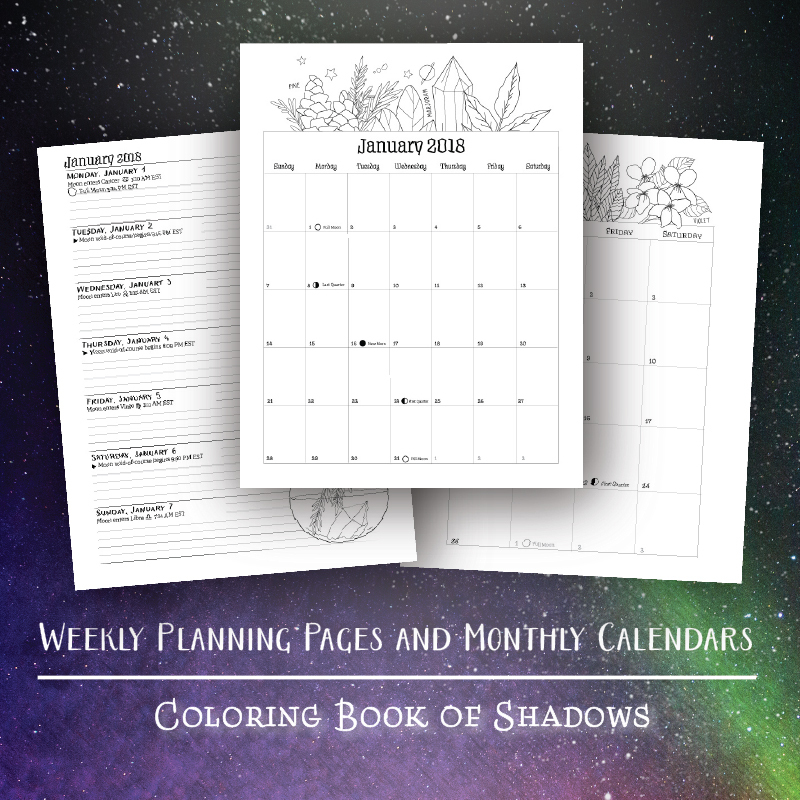 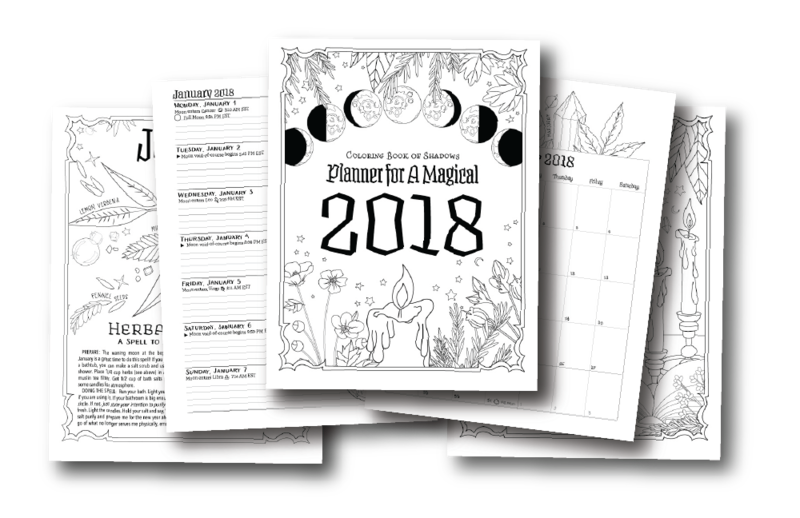 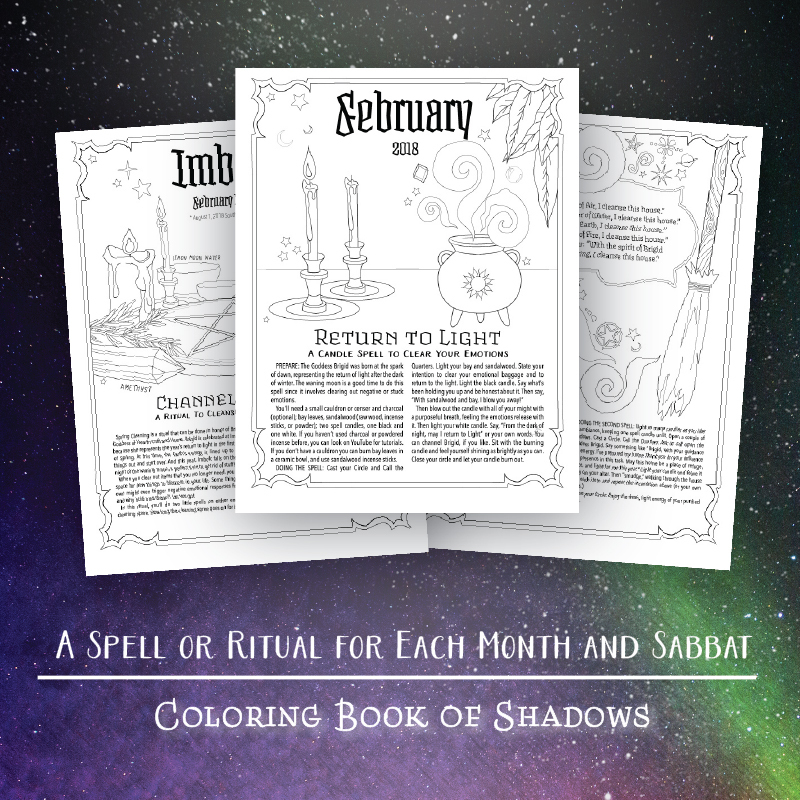 With an inspiring blend of illustrations to color, seasonal spells and rituals, gentle planning guidelines, and monthly and weekly calendar pages, find yourself on the creative, empowering journey of your own magical path.